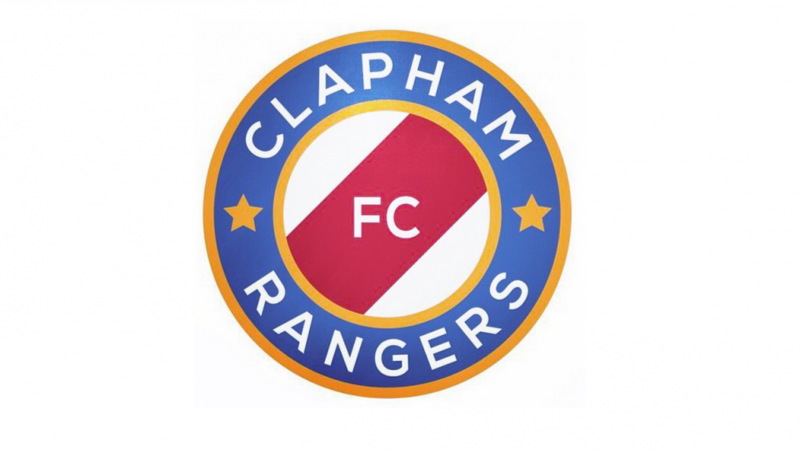 Clapham Rangers coaches believe that every child can take a great deal of enjoyment from playing the beautiful game, and they are committed to helping young players develop to their full potential. In addition to competitive games on Saturdays and Sundays, the teams train at least once a week to help build their fitness and to learn new skills and to work on match tactics. The club shows that football teaches many life lessons beyond the game itself. The emphasis is on building a positive mental attitude and learning to cope with defeat as well as celebrating victories. The coaches insist on good behaviour and respect – for the match officials, teammates, rival teams and coaches. Training sessions offer a fun, secure place to play football and the boys become good friends as well as great players.